How Blockchain Technology is transforming the HR landscape? With the emergence of continually evolving technologies, the workplace today has been undergoing rapid transformation. According to Deloitte’s Global Human Capital Trends Report, HR leaders believe that People Analytics and Digital HR are important considerations for organizations. The cutting-edge technologies and digitization have changed the way how organizations recruit, manage, and retain their talented workforce. 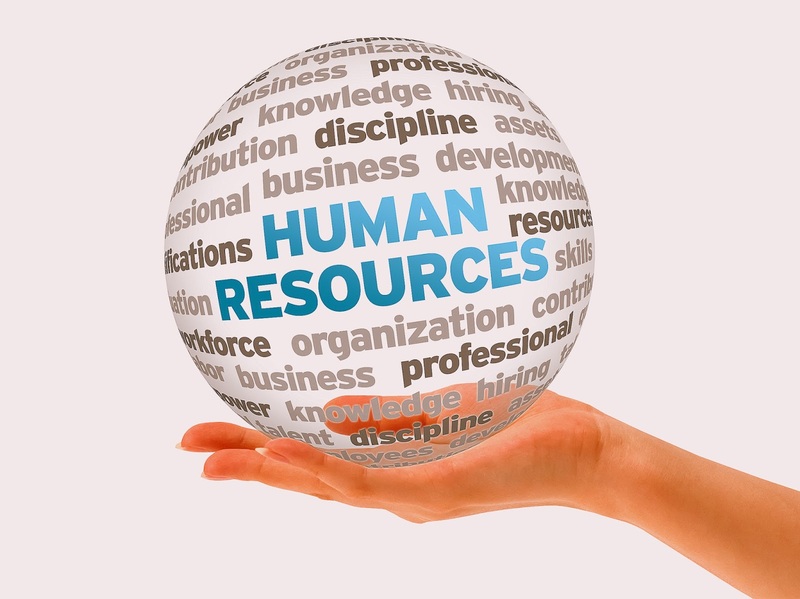 Technologies such as artificial intelligence, big data analytics, and machine learning, among many others have brought efficiency in HR operations and enabled fast-decision making process. With the adoption of highly advanced technologies, organizations are better able to reduce burden on employees while making them more productive and efficient. With increasing use of social media platforms for various HR functions and processes on regular basis, makes the recruiting process easier as well as targeted. At present, HR managers are widely using recruitment and application tracking software, which has subsequently improved the hiring process as compared to traditional practices. HR departments of various organizations worldwide are laying more emphasis on ensuring maximized learning of employees rather than just focusing on attendance led practices. With the help of smart learning tools an employee can access his/ her learning from anytime, anywhere, which is a great step. With upcoming feedback tools, HR leaders can now gather real time employee feedback regarding and instance or any new plans. Managing and researching about past trends and predicting the upcoming changes and trends has become a critical element in Human Resource. By mapping an employee’s skills set along with latest technology trends, it becomes faster and easier to predict the suitability of a candidate for a particular job. Talent recognition is a very crucial part of HR management and retention and nowadays the attention span is reducing visibly. Earlier, the feedback was given annually which has now reduced to every 6 months, quarterly or even monthly. HR leaders now focus more on providing complete insights regarding employee performance managing the recognitions and rewards. While technology brings in a lot of benefits to an organization, there exist a few challenges for both the employer as well as the employee, such as risk of data breach or confidential information, communication gap, lack of human touch in different work operations, among others. However, with strategic and forward looking approach, HR leaders can effectively and deal with such challenges and achieve their desired goals.